What to expect and how we can help! New environments can be daunting even to the most confident of individuals. 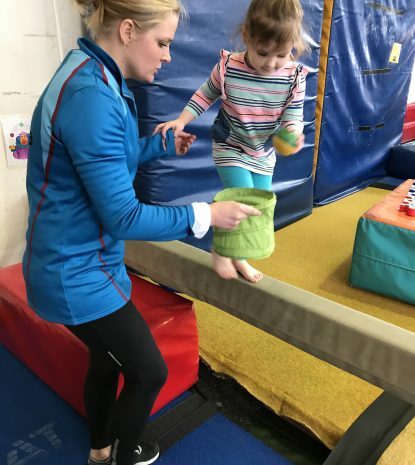 Our staff will do everything they can to ensure that you feel nurtured and supported through your first experience in the gym, while you find your feet and explore our fun equipment. Some of our youngest new members may feel more at home and comfortable if they are prepared with what to expect and have a visual expectation of the environment. 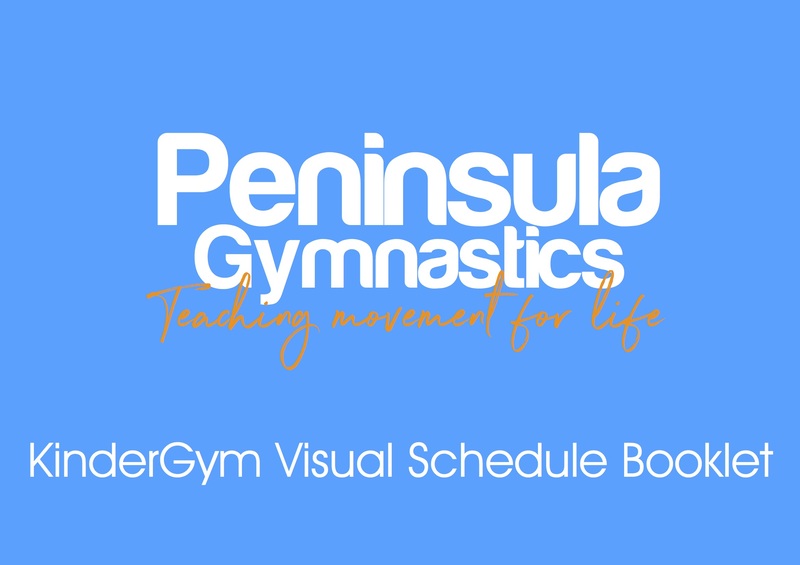 Feel free to download the KinderGym Visual Schedule booklet to read with your child before attending your first class. During your first lesson you can expect to meet your coach, who will lead you through the lesson and activities. Remember they are there to help you be your best. You should ask them any questions you have and let them know if you are feeling worried or anxious. Safety will be our coaches first priority, so they will use the first lesson and subsequent lessons to get to know you, assess your abilities and experience, and ensure that you are in a class that will challenge and engage you. Parents are more than welcome to stay and watch the entire lesson from our viewing area.